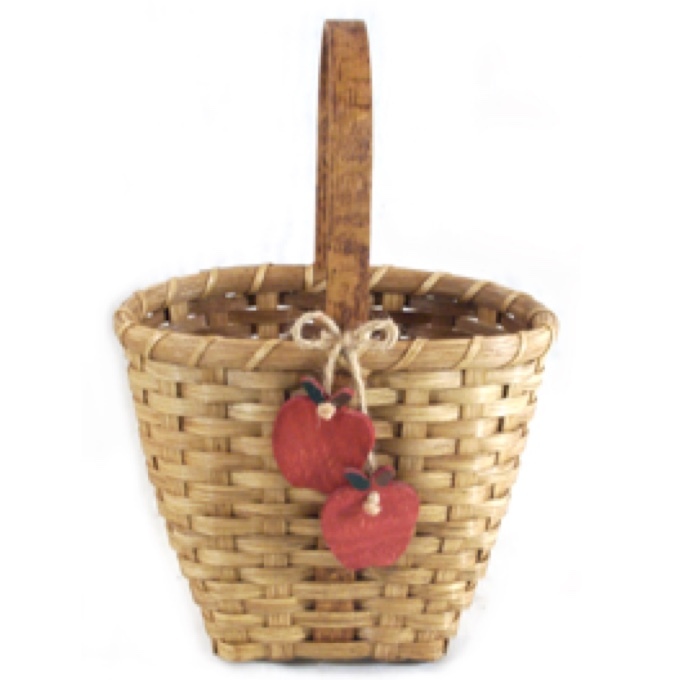 School has started so why not bless your child’s teacher with a Teacher’s Tote Basket? Love this cute little basket for the teacher. I needed one of these. Thank you so much for sharing. Thank you for thinking about teachers! Thank you for sharing your fantastic patterns too!